Available experimental data undoubtedly show that the gross features of BCS physics manifest themselves in all known high-T c superconductors. 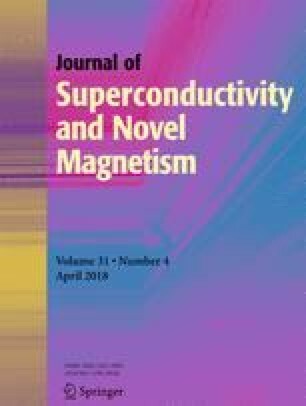 It seems also that the strong-coupling version of BCS theory provides a reliable description of the superconductivity at least in some of these materials. On the other hand, the lack of correlation effects even in the language of the mentioned approach excludes the possibility of discussing in this framework a physical aspect of the problem: “Why is theT c high?” A necessary extension of the Fermi-liquid phenomenology based on the Luttinger-Ward (LW) sum rule is proposed, and it is shown that there exists a very natural measure of correlations which allows one to specify the correlated state favorable for superconductivity. This state is essentially metallic with respect to its low-energy excitation spectrum and, moreover, the residual Coulomb interaction is suppressed. The electron-phonon interaction not only survives, but can be sufficiently strong to provide highT c . The LW sum rule fails in the superconducting state, which imposes a certain restriction on the possibility of using the BCS physics.